Many users use one daily when getting dressed, planning their activities, or simply deciding when to water their garden. There are numerous models of varying prices and functions, and choosing a weather station is not an easy task. 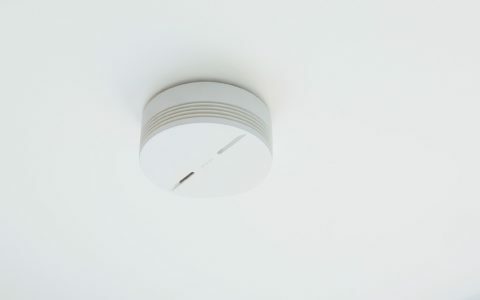 From basic models indicating temperature, humidity and barometric pressure, to more sophisticated wireless weather stations integrating an anemometer or precision sensors, there is a wide range of solutions from a few dozen to several hundred euros. A weather station measures meteorological information through one or more sensors placed outside the house. Some stations also offer weather forecasts by relaying data from weather servers like the Met Office. In this case, the information gathered is displayed on the LCD screen of a wireless module outside the house. 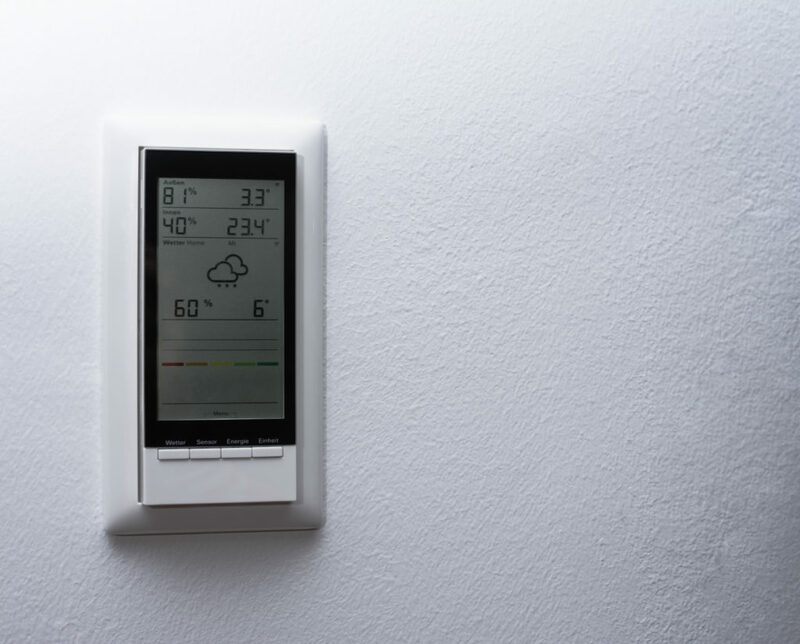 Wireless weather stations, like Netatmo’s Wireless Weather Station, have many advantages compared to classic models. Measurements collected by the sensors can be viewed at any time of day on a smartphone, tablet or PC, even remotely.  This means that when you’re absent, you can easily know what temperature to expect when you return. 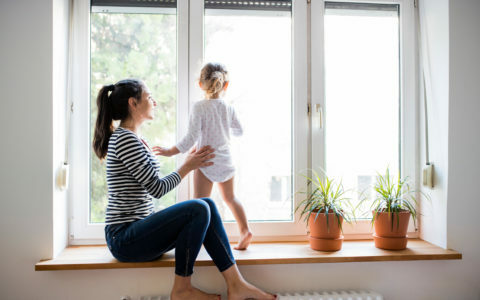 With your Netatmo Wireless Weather Station, you can even keep an eye on the weather at your place or second home while at work or on holidays. Once your weather station is connected, your data remains accessible and you can view its history. You can see the trends of all measurements, for example, monthly or yearly. You can then analyse why you have used more heating one year or understand why you watered your garden more in a particular month. You can therefore understand how your house and its environment react over the seasons. The data history is shown in graphs in the app and you can also download it as an Excel file. 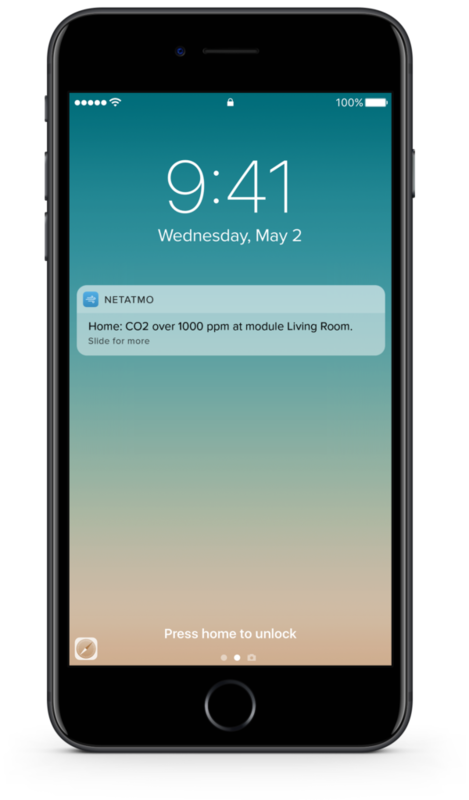 One of the main advantages of Netatmo’s Wireless Weather Station is being able to create personalised alerts in the case of unusual weather readings. You can thus be alerted if there is a heat wave, strong wind, storm or serious frost. This avoids surprises and lets you think ahead. For example, you can plan to cover your most fragile plants or cancel a game of tennis if weather conditions deteriorate. If your station has an indoor module, you can also set an alert if the room’s CO2 levels are too high. You can then air out your home when necessary. Another advantage of a wireless weather station is the option to share data with others. For example, you can share your weather station with your partner, children, babysitter, gardener, etc. They can then follow real-time measurements from your weather station in the app. 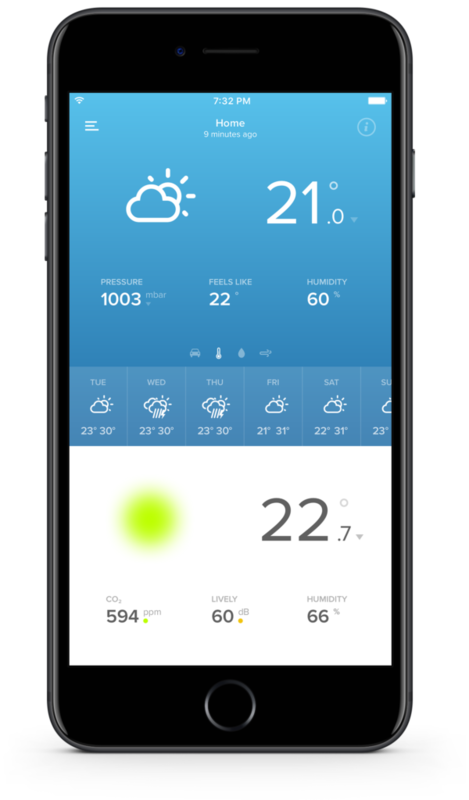 Netatmo’s Wireless Weather Station also lets you share outdoor data on Weathermap: a free map displaying anonymous real-time weather data in over 170 countries. A wireless weather station thus has significant advantages compared to a classic weather station. It is not just for ‘geeks’ or ‘weather fans’, but first and foremost for people concerned with understanding their environment, taking care of their house and garden, or quite simply no longer being surprised by the weather. 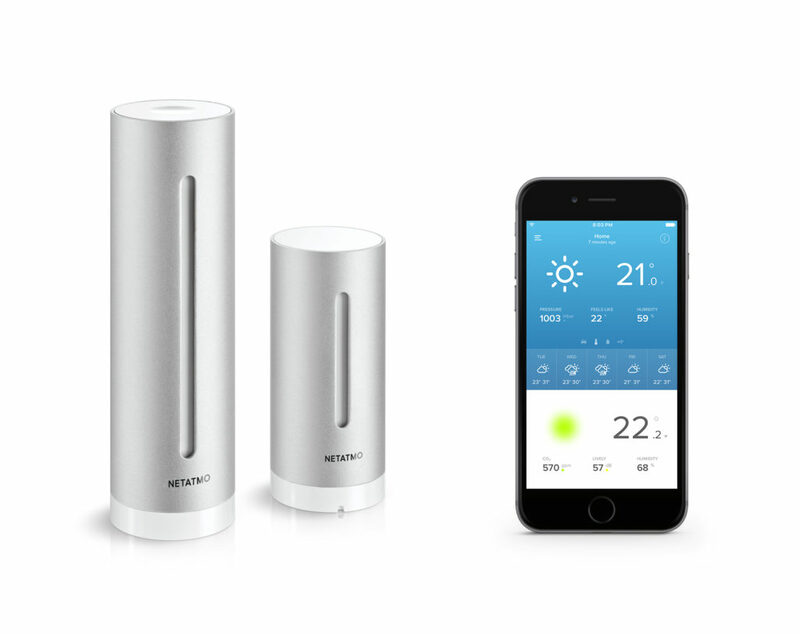 Netatmo’s Wireless Weather Station lets you take advantage of all these elements. Its practical and aesthetically-pleasing wireless technology allows you to integrate its indoor and outdoor modules into all houses. With a simple Wi-Fi connection and free app, it was designed for easy installation and use!